In order to get himself into a worship mode he does something which I think is key for anyone who just doesn’t feel like worshiping. He begins rehearsing all the things that God has done for him. And as he reflects, he remembers why he should worship. He was made to worship God and beyond that there are innumerable reasons why he should worship God. Just as there are for us. He has forgiven all our sins. (v.3) He has removed them as far as the east is from the west. (v.12) That calls for worship! He has redeemed our lives from the pit (v.4) In other words the changed our destiny and our eternal destination. We were bound for hell on a fast train but now we are on a pilgrimage to heaven. That calls for worship! He has crowned us with love and compassion (v.4) He did not treat us as our sins deserve or repay us according to our iniquities. (v.10) He saw us in our miserable state. He saw what the influence of evil had done to us. He saw our despair and our ever searching for something, anything, that would satisfy our hearts. And instead of judging us because we had defamed His name, He showed us incredible kindness. That calls for worship! He satisfies our desires with good things so that our youth in renewed (v.5) I am now 54 and I will admit that I can’t do some of the things I could as a younger man. But I firmly believe that because God has satisfied my heart my youth is renewed daily – I don’t feel like (and hopefully don’t act like) an older man. That calls for worship! So here’s the point. Most likely you did not wake up in a worship mode this morning. Nothing unusual about that. But don’t let that stop you from being a worshiper. Take some time to rehearse ALL that God has done for you and let the Spirit of God draw you into worship. Grumbling and complaining never gets you anywhere. This was certainly the case for the Israelites. They were on their way to the promised land when they started grumbling and complaining about not having water – this is the Psalmist allusion to Meribah and Massah. You can find the account in both Exodus 17 and Numbers 20. The grumbling was an indication of something going on in their hearts. The Psalmist says here that their hearts had “gone astray” and that they did not know the ways of God. And as a result they spend the next 40 years wandering in the desert and probably wondering what went wrong. Worship God with thankful hearts – Note verses 1-2. God is the Rock of our salvation. We must never ever forget what God has done for us to rescue us from our sin and depravity and give us Life when all we deserved was death and wrath. This is why author Jerry Bridges preaches the gospel to himself everyday. It is a daily reminder of how much he has to thank God for – no matter what else might be going on in his life. Not a bad habit to cultivate. Worship God for His sovereign care – Note verses 6-7. God is our Maker and Sustainer. We are under His care. We must never ever forget this. Even when life is hard and and there are seemingly good reasons to complain, this especially is when we need to worship God and cling to the promise that as our Sovereign King He knows our needs and provides for us according to His (not our) perfect will. 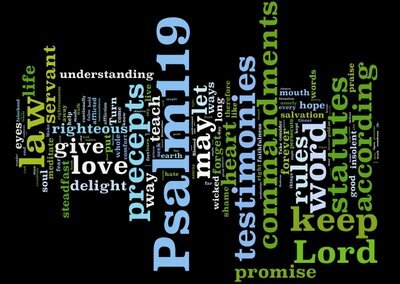 Worship God through obedience – “Today if you hear His voice…” v.7. Believers should delight in hearing God’s voice not dread hearing His voice. I wonder if the reason so many Christians neglect the reading of God’s Word is because they don’t want to be responsible to do what the Word says. When we remember how God has poured out His blessing upon us (salvation and sovereign care) then when God gives us tasks to do we should joyfully go about doing them. We have been blessed in order that we might be a blessing – and we should never ever forget that obedience is an act of worship. 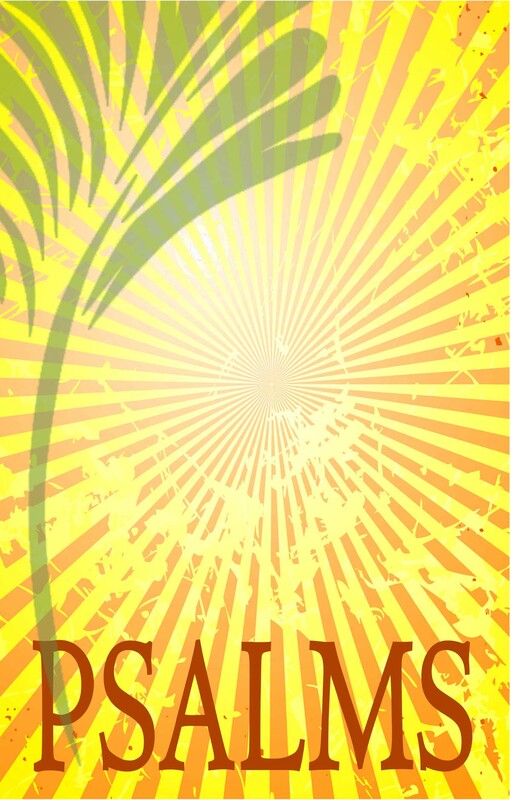 To read Psalm 90 in it’s entirety click HERE. Verse 1: “Lord You have been our dwelling place throughout all generations.” What might Moses have been thinking as he penned these words in the wilderness? 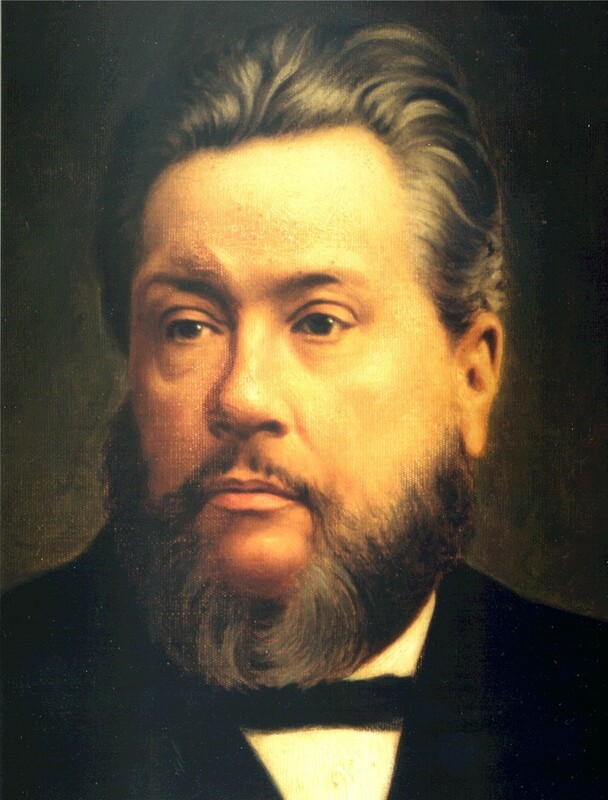 Charles Spurgeon does such a great job detailing this that I will let him speak as I could do no better. He uses some words that we don’t use and it is a little lengthy but worth the picture it paints. At nightfall, or when the pillar stayed its motion, the tents were pitched, and the Israelites laid themselves down to rest. Perhaps to-morrow, ere the morning sun had risen, the trumpet sounded, they stirred themselves from their beds and found the ark was in motion, and the fiery cloudy pillar was leading the way through the narrow defiles of the mountain up the hillside, or along the arid waste of the wilderness. They had scarcely time to arrange their little property in their tents and make all things comfortable for themselves, before they heard the sound of “Away! away! away! this is not your rest; you must still be onward journeying toward Cannan!” They could not plant a little patch of ground around their tents, they could not lay out their house in order, and arrange their furniture, they could not become attached to the spot of ground. Even though just now their father had been buried in a place where a tent had tarried for a time yet they must be off. They must have no attachment to the place, they must have nothing of what we call comfort, ease, and peace; but be always journeying, always traveling. Moreover, so exposed were they, that they never could be very easy in their tents. At one time the sand, with the hot simoom behind it, would drive through the tent and cover them almost to burial. On frequent occasions the hot sun would scorch them, and their canvas would scarce be a preservation; at another time the biting north wind would freeze around them, so that within their tents they sat shivering and cowering around their fires. I underlined the phrase “holy carelessness” because I liked it. There is a lot to ponder in that phrase alone. But I thought Spurgeon did a great job of helping us understand that this is not our home. And even though we are settlers and not sojourners, so to speak, we must never forget that God is our home. God is our dwelling place. This place is is our temporary home-away-from-home and we MUST not get too attached. And yet we do. But before we get to them there is a note that tells us that this Psalm is “Of the sons of Korah”. Here is a good article that will give you some background information on who the sons of Korah are. To sum up, they were doorkeepers and musicians in the court of David. Their lineage however went back hundreds of years to their ancestor Korah. Korah incited a rebellion (Numbers 16) against Moses that involved over 250 people. God had to deal with him severely (the earth swallowed him up) but some of his descendants went on to serve faithfully in the house of the Lord. As I read this account I was reminded that God can always redeem our past. It doesn’t matter what kind of a home that we have grown up in, or how bad our parents were, or what influences we had early in life – God can use us to bring Him honor and glory as we follow after Him. We are not victims of our past we are victors with a future! And we can draw strength to continue our pilgrimage in Him. In the valleys we find strength. On the mountaintops we find strength. On the long and winding road we find our strength in Him. We “go from strength to strength” until one day we find ourselves in the strong arms of the One who stretched out His arms on the cross and secured our salvation and procured for us an eternal home in the Heavenly Zion.